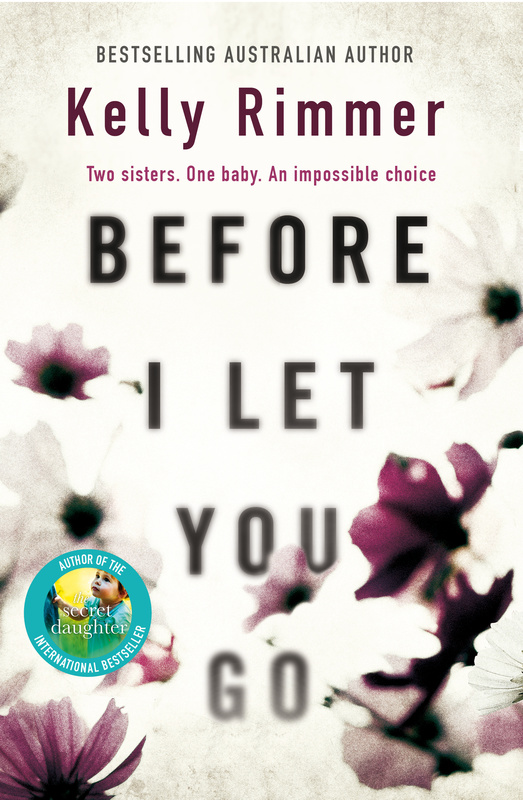 Before I Let You Go by Kelly Rimmer has been voted as our subscribing librarians’ favourite book from our March issue! Kelly Rimmer lives in rural NSW with her family and her two ‘fantastically naughty’ dogs, Sully and Basil. She is the bestselling author of five novels, and Before I Let You Go will be the first of these to hit shelves in Australia and New Zealand. The novel centres around the decision her main character, Lexie, must make about her addict sister, who has just given birth to a baby girl. As a doctor, Lexie must walk the line between her professional instincts and emotional ties to her beleaguered sister. The novel was inspired by Kelly’s uncle’s struggles with addiction, and tangles with a US law that deems drug use during pregnancy a felony. Read our Q&A to find out more about the research and inspiration behind Before I Let You Go. Congratulations to this month’s survey winner Laura from Clermont State High School in QLD who will receive two recent releases!